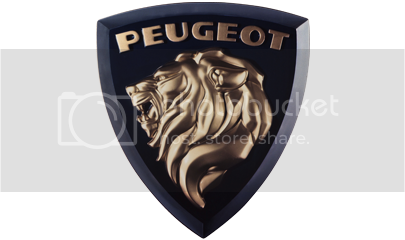 Board index ‹ Peugeot RCZ ‹ Latest Peugeot RCZ News & Reviews ‹ First power up for the RCZ R? First power up for the RCZ R? This company pushed the RCZ R power another 10 bhp towards 300. Also torque has been bumped up. Nice! Re: First power up for the RCZ R? I thought on my test drive Peugeot had pushed that little prince engine to the absolute limit any more and u'll be asking for trouble. Yes, I will be cautious. I personally have been driving a rolling-road-tuned car on daily basis for way over 100.000 miles. Hard working miles. No issues at all. No oil consumption whatsoever. Given the tuning company knows what they do, there should be some reasonable power hidden within that engine. I'm going to give the car a break-in mileage of about 6-8000 miles and then take the risk. But I'm not looking for the very maximum output before the engine goes nirvana. The actual bhp output is fine. 270 is perfect for that chassis. But I'd like to bump that torque by about 15%, but not higher than that. And maybe there is some playground available for that turbo lag on low revs. If that is down to the EU6 cycle and emissions than a good tuning company can take that away from the fuel map, free up some power&torque and still maintain the reliability. No risk, no fun You only live once (or twice, according to James Bond).